It's a day after the result show first aired ... and here's a list of follow ups and places. Watch us on "Four in a Bed" - [here]. Watch the whole of our week [startine here]. And watch the "reveal" [here]. These links are all valid at least until the end of January 2013. I understand the links may only work in the UK, but that the show can be viewed from outside the UK via [this link]. View the hotel website [here], email me to ask any questions you have [here], and phone us on 01225 708225 or book online [here]. See blog articles about our "Four in a Bed" experience [here], or follow the current blog on all subjects [here]. 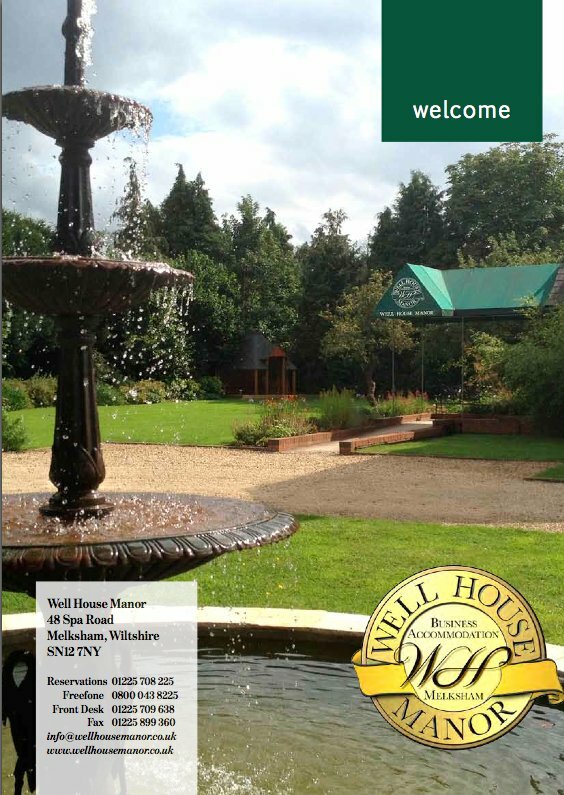 Blog articles under the subject "An introduction to Well House Manor" are [here], and you'll find plenty of further links to subjects such as "getting to Well House Manor" and "Behind the scenes" here. Our current guest guide - the in room folder is [here] (it's a .pdf). We have been heartened by the feedback we've received from friends, family, and the public too since the shows have aired. On Twitter, the hash tags #4inabed and #fourinabed have both been fairly active, and there's a thread [here] on Digital Spy that has been active too. The Four in a Bed facebook page - [here] has been an interesting read too. We made the Wiltshire Times [here] and the Melksham independent news too ... and we're on a number of the forums that we frequent from time to time. • YES - we have plenty of free parking, and can help you with public transport too. • YES - we would love to see you!